Stay dry during epic training sessions in this women's training tee. 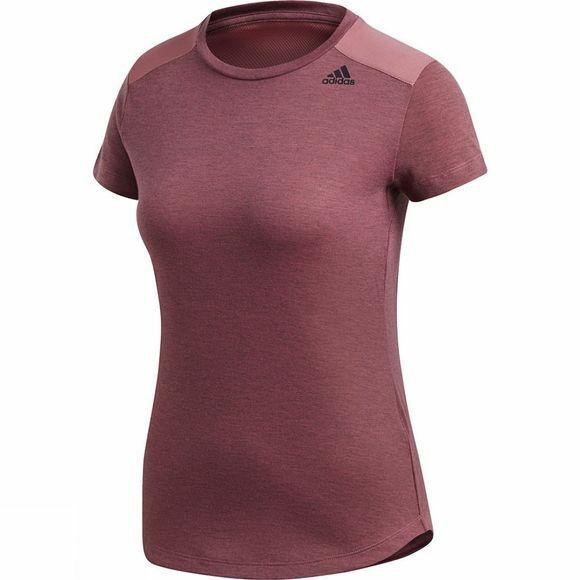 Made with climalite to pull sweat away from your body, this t-shirt boasts a contoured fit that hugs your body while stilll alllowing you to move freely. A mesh insert on the back boosts ventilation.